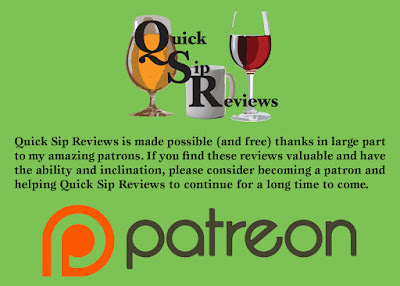 Quick Sip Reviews: Regular Sip - "The Little Homo Sapiens Scientist" by S.L. 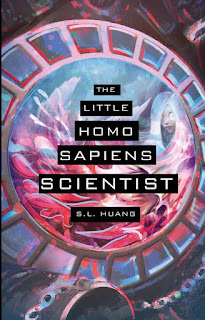 Huang [Book Smugglers]...Plus Giveaway!!! 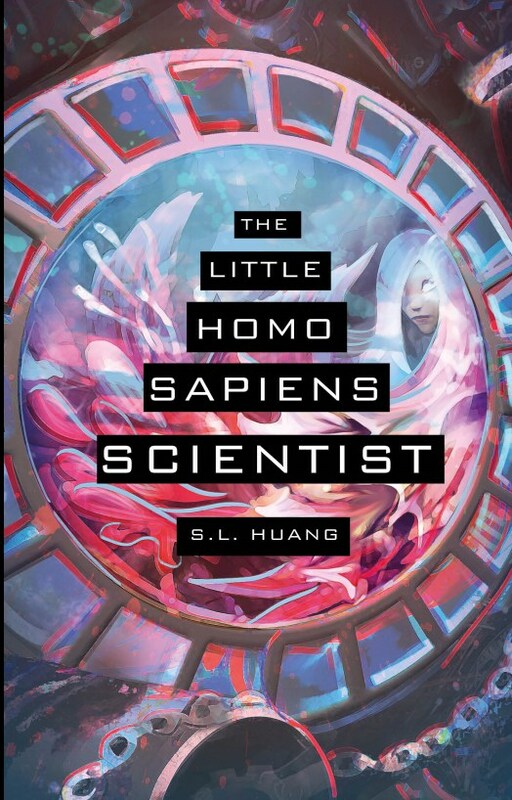 So this is a rather wonderful reimagining of "The Littler Mermaid" told in a contemporary setting but in a world where "mermaids" are a species of sentient aquatic people, the atargati, and the titular scientist is Cadence, a special sort of cultural anthropologist. And right away the story captures the voice of Cadence, frames the story as a perhaps-found recording of her subvocalized thoughts as she moves through the world, first at her job among the atargati and then elsewhere. Cadence is quite aware of the fraught nature of her studies, the danger of defining these people in solely human terms, the danger of exoticising them and sensationalizing them. They are different in many key ways and yet they are also a sentient species, which makes them able to communicate and understand humans. The plot of the story both is and isn't like the source material. The big events are all there. Love, transformation, darkness, pain, and voice all percolate through the piece. And really a huge part of this story is about voice to me. Not only because of the frame, which makes this literally a story that is both spoken and not. Subvocal. Which is such a great way of approaching the original story, which was about voice and silence. Here Cadence begins being able to communicate with the atargati, but is still distant from them, still apart. As the story progresses and she undergoes the central transformation of the story, there's this strong sense of wonder and discovery. I love that Cadence is a scientist, is this embodiment of scientific curiosity. She recognizes the danger of it, the danger to herself and to the atargati, but to her the search for knowledge and experience is more important. The love story here walks hand in hand with that, Cadence's person of interest being a fellow scientist, someone just as motivated by discovery and the search to see humanity and the atargati live in peace and harmony. 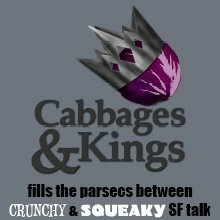 [SPOILERS] And so the story is about voice and about how Cadence sacrifices her own, gives it up in her pursuit of experience and knowledge and her pursuit of love. And, of course, like much of the original grim tale, this story has its share of darkness and tragedy. For all that it is about voice, it is also about silence. And about having one's voice stolen. And what damage that does. For me, the story is about that scientific curiosity, and its great potential for both good and evil. It's shown in how Cadence can save an atargati trapped by humans but also in how she uses less than moral means to try to become part of their world. [OMG SPOILERS!!!] She says very early on that she would die to be the first to learn about the atargati culture. And well, she does just that. It is wrenching and it is difficult. But it also captures what makes her particular mission so human. She goes down into this new world in part for love, but really to further her study. To learn more. And if she had been able to merge with the atargati that would have ended. No, for me, her transformation was never complete. She was always the scientist, to the very end, even wanting to meld and become one with this world her true soul was, in the end, the study. The observations. The heart of a scientist that couldn't wait, who wanted to learn as fast as possible and did, but who gave up her voice to do so, gave up her ability to object. In the end, it's a wonderfully rendered queering and twisting of the old fairy tale. It takes the themes of love and voice and transformation and curiosity and gives them this new life and fascinating setting. 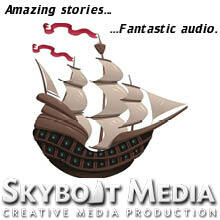 The character work is great and the story flows with emotion and yearning and pain and hope. It's an excellent story that I heartily recommend! Enter to win a free paperback copy of the story!! !